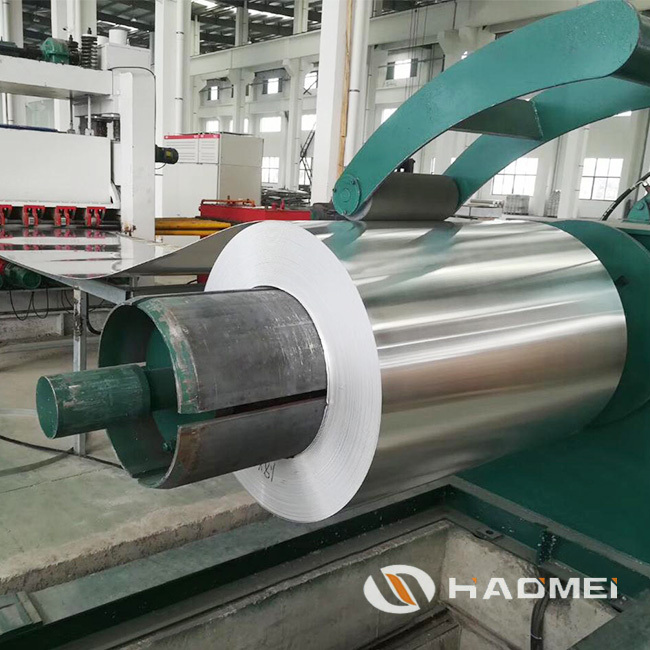 This is about 5052 aluminum coil sheet metal suppliers and manufacturers offering competitive price. 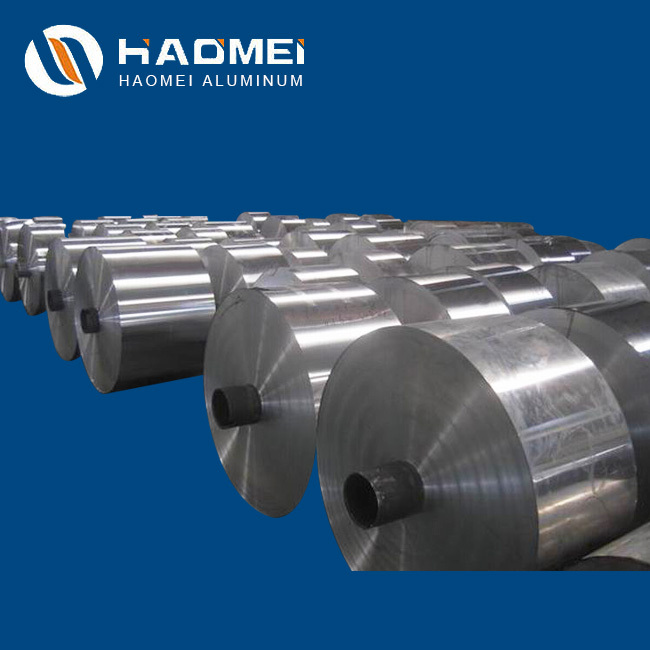 Main metal elements of 5052 aluminium are aluminum and magnesium. 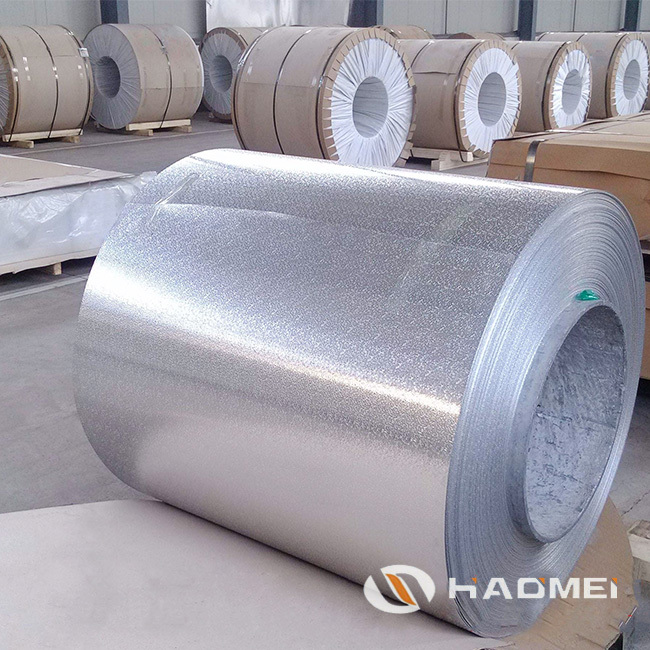 5052 aluminum is now the most widely applied alloy of corrosion resistant aluminum coil rolls. 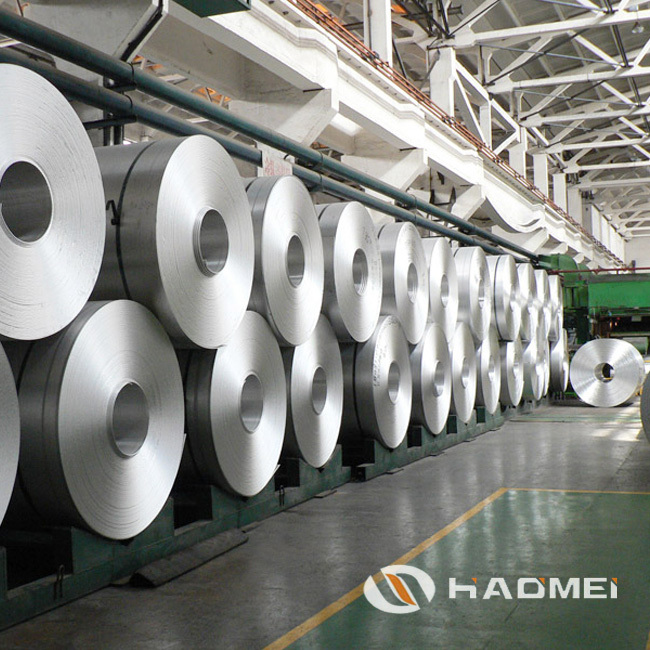 The main metal elements of 5052 aluminum coil are aluminum and magnesium. Magnesium has an even lighter weight than aluminum, boating good tensile strength and heat conductivity. It also contains a small amount of manganese, chromium, niobium, titanium, and the like. Most of the manganese in the alloy forms MnAl6 except for a small amount of solid solution. 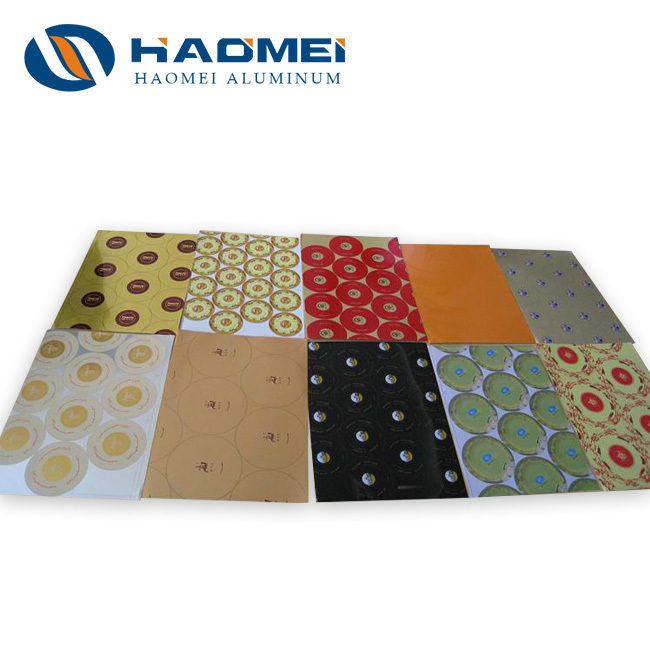 In the 5052 aluminum alloy, the effect of chromium is similar to that of manganese, which improves the resistance to stress corrosion cracking, strengthens the strength of the base metal and weld, and reduces the tendency of weld cracking, but its content generally does not exceed 0.35%. 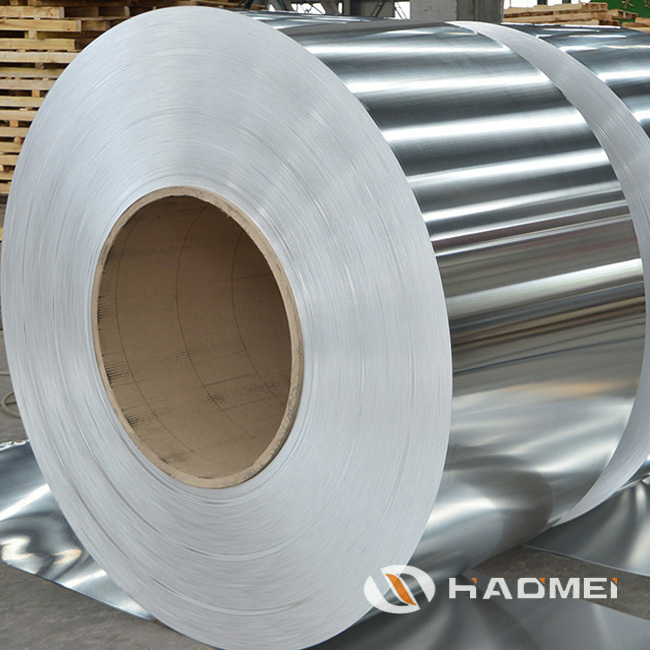 5052 aluminum is now the most widely applied alloy of corrosion resistant aluminum coil rolls. 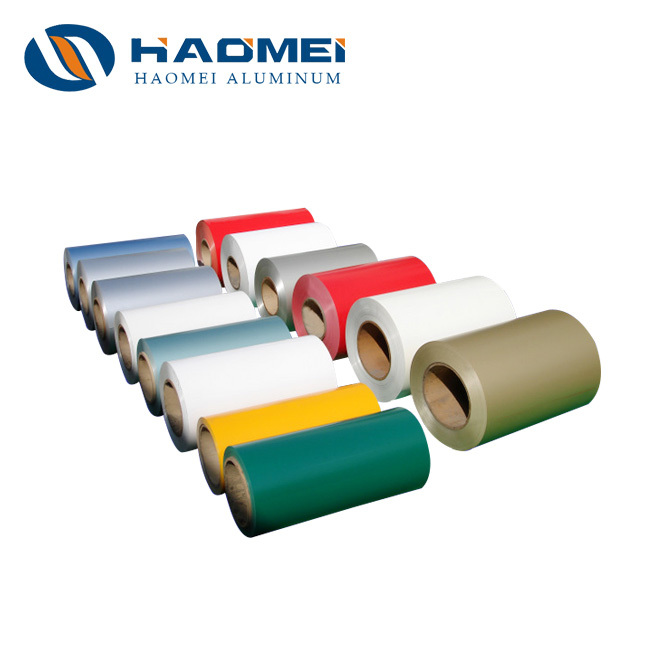 5052 is a regular aluminium coil for Venetian blinds, plane oil tanks, oil tubes, hardware products, electronic housings etc. 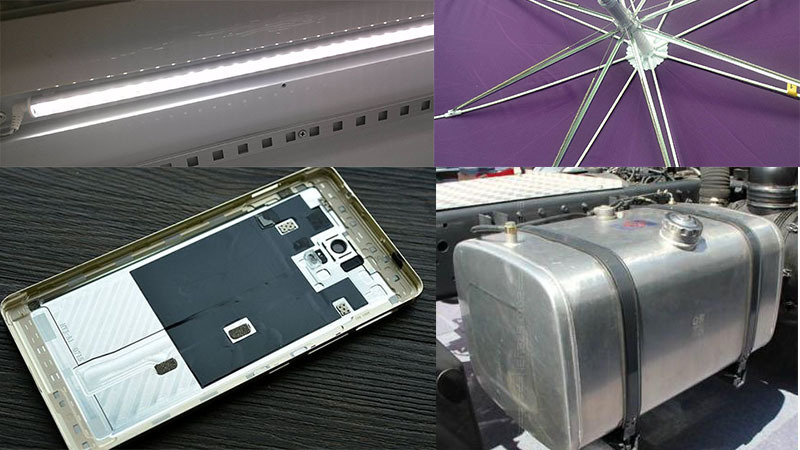 Typical end products include aluminum tread plate, umbrella ribs and vehicle panels etc. 1. Light in weight and strong in hardness. 5052 aluminium is stronger than 1000 and 3000 series, belonging to the most hardest type of regularly applied alloys. 2. Strong corrosion resistance. 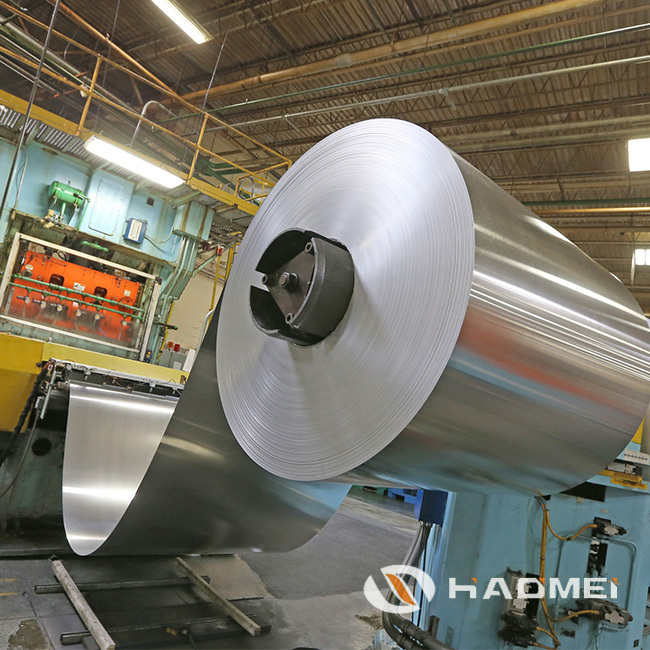 5052 aluminum coil has even stronger corrosion resistance than 3005 roll of the same surface treatment. It withstands common weather conditions in nature, such as extreme coldness, strong sunshine, frost, fog, rain and wind. Its coating adhere so firmly to the base coil that the finished coil lasts decades without peeling or decaying. 3. Good adaptability to color paintings. It’s easy to coat 5052 aluminium coil with various paintings, and 5052 is among popular alloys of color coated aluminium products. 4. 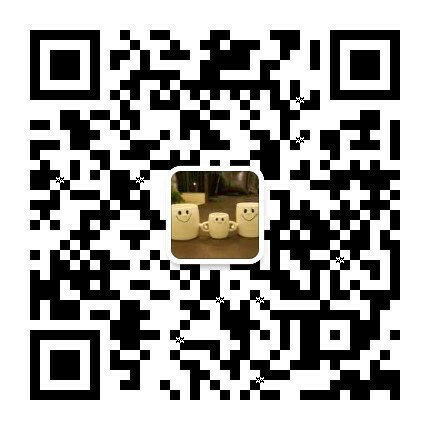 Factory price and 11 year international service experience!